Dengue (DEN-gee) fever is a tropical disease caused by a virus carried by mosquitoes. The virus can cause fever, headaches, rashes, and pain throughout the body. Most cases of dengue fever are mild and go away on their own after about a week. If you are a parent, doubtless you may be worried whether your child may get infected by the dengue fever. The female tiger mosquito spreads dengue viruses. The same mosquito causes chikungunya and has the potential to spread other illnesses such as zika. Unlike most mosquitoes, dengue-causing mosquitoes bite during the day. Their peak biting periods are early in the morning and in the evening before dusk. These mosquitoes breed in warm, humid weather and in stagnant water. This is why the number of dengue cases increases during the monsoon season. 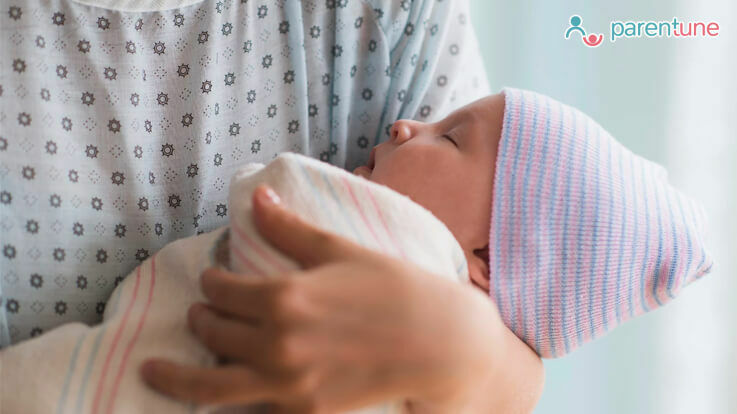 If your baby gets worse or starts vomiting in the first 24 hours after the fever goes down, go the hospital or emergency room immediately.